Our horoscope predictions are based upon most exhaustive calculations, such as Shodasvarga Astavarga which provides different kinds of planetary strengths, and four kinds of Dasa with sub-period details. The predictive part contains Dwadash Bhava, Dasa and transit Phal. In the Bhava Phal each house results are given separately, taking account of all planets and their aspects such that there are no contradictions. 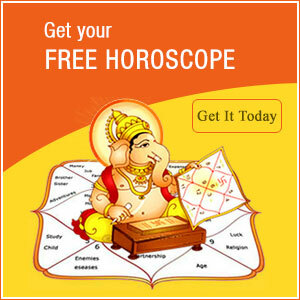 All India Astrological Services' horoscope also contain Varsphal based on Tajak System. It includes Harsha Bala, Panchavargeeya Bala and Dwadasvargeeya Bala, Vareshwar determination, Sahams, Yogas, Patyamasa and Mudda Dasa along with the natal horoscope calculations and Vimsottari Dasa in Sookshma for the year concerned. It also provides monthly predictions along with monthly calculations. 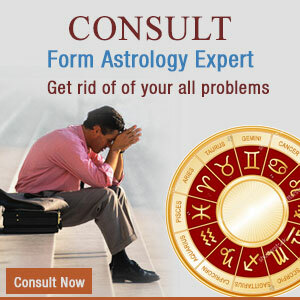 Horoscope matching is also one of the services offered by All India Astrological Services. Horoscopes of two individuals (male and a female) are matched for mutual compatibilty. It provides information on how the two will relate in the future. 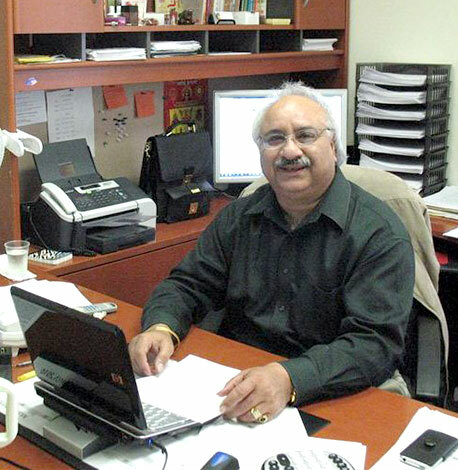 It includes authentic analysis of various factors such as Ashtakoot and Manglik Dosh and tells what kind of partnership is suitable. It also suggests the remedial measures in case of strong Manglik defects. Another valuable service offered by us is "Nakshatra Phal" for newly born babies. It gives an analysis of the Nakshatra in which the child was born. It provides the "Paya" description and the effect of birth of child on parents, brothers and sisters. It also gives the lucky stone, colours, numbers, and mantras for the child.